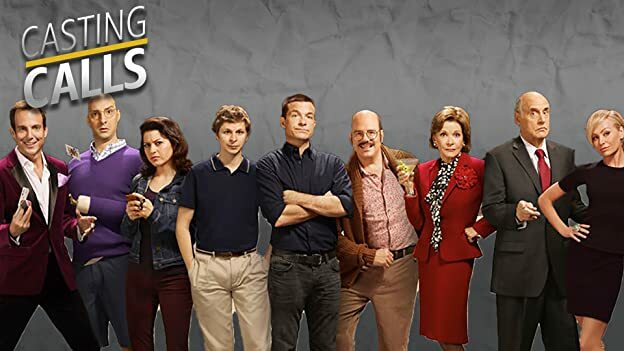 How many episodes of Arrested Development have you seen? 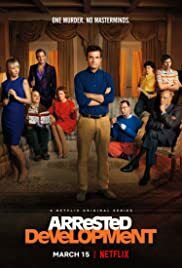 Jason Bateman, Tony Hale, Jeffrey Tambor, and more helped establish "Arrested Development" as a critical darling. See which other actors were almost cast in the cult classic. Narrator: George Michael did not just get to second base with Maeby, he dove in head first. Like Pete Rose. 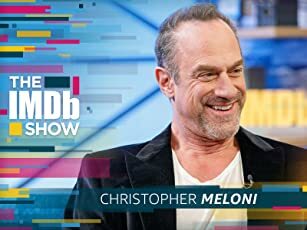 Q: What is the song GOB keeps thinking of in season 4? Q: Has this show revealed secrets behind magic tricks? Q: What special features are there on the DVDs? You've doubtless heard fans rave and rave about this show, and may have even checked it out. The camp is sharply divided, people either absolutely love it, or tend to just "not get it." In that sense it may not be for everyone (great television, and great art in general, rarely is), and to each his own. But after watching each season multiple times, I can easily say that it is the funniest show that I have ever seen by an ENORMOUS margin. Even after many repeat viewings, I still end up in tears all the time. DVD treats this series well simply because it suits itself to rapid digestion (and after getting hooked, you won't be able to get up). The writers include many, many running gags that persist through entire seasons, or even the entire series ("I've made a huge mistake." "Her?"). The entire cast is extremely WELL cast and everyone's comedic timing is spot on. 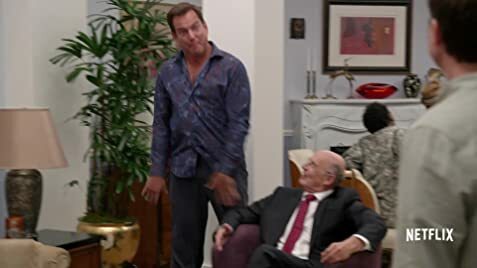 The real stars are David Cross as Tobias, and Will Arnett as GOB. Their physical comedy is drop dead hilarious as well. But Jessica Walters and Jeffrey Tambor are phenomenal, the former most especially in the third season. As others have stated there is no laugh track and this is part of what throws some of the "we don't get it" camp off. The humor is very fast paced as well, and many of the biggest laughs are very subtle physical comedy, or a line of dialog that is dropped in the midst of a conversation. Some of the music that was written for the show is absolutely hilarious as well, especially the song that plays often when George Micheal is put in an awkward (sexual) situation ("whatcha trying to say to me??"). 136 of 161 people found this review helpful. Was this review helpful to you?